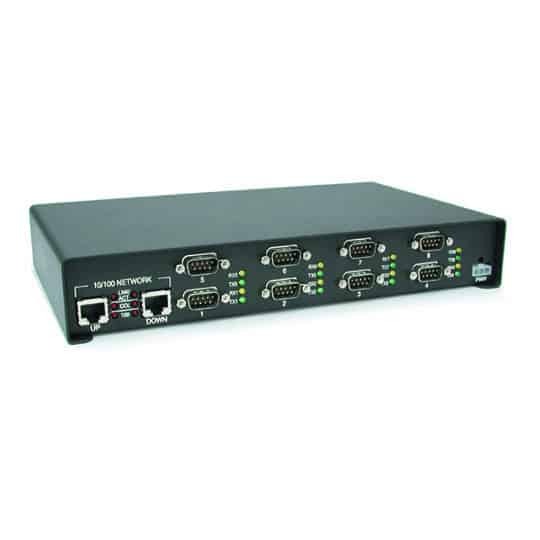 The DeviceMaster Panel Mount family of serial device servers enables browser-based remote port/device monitoring and configuration and provides an application software platform for local processing. 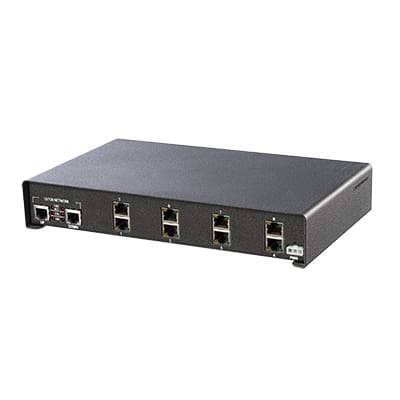 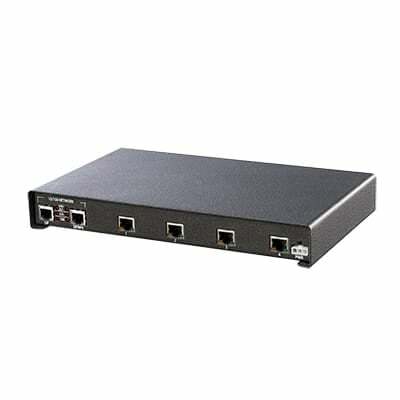 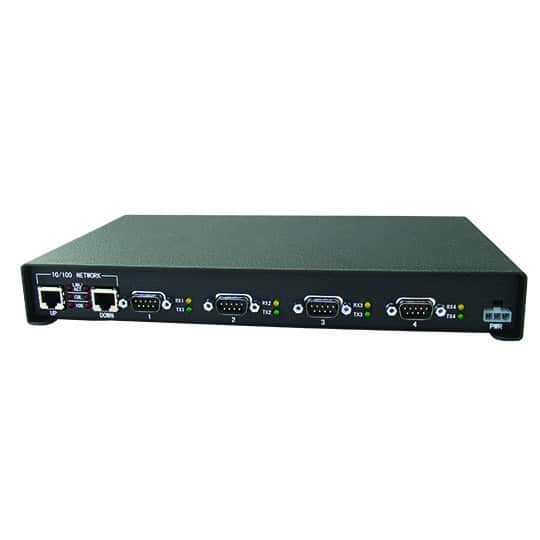 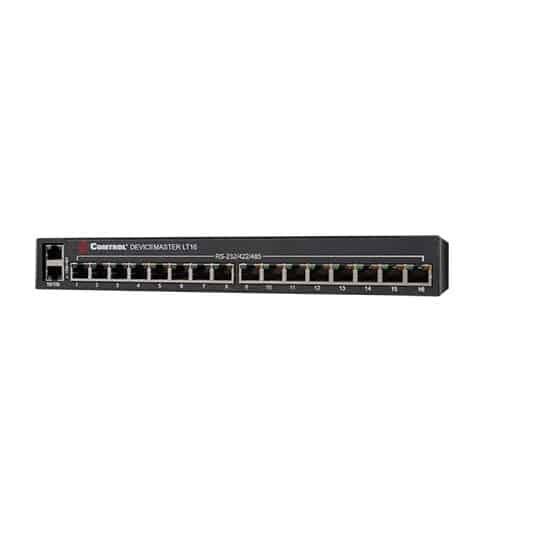 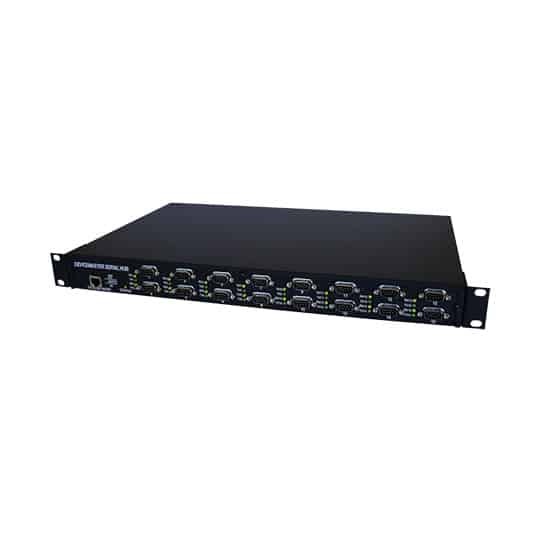 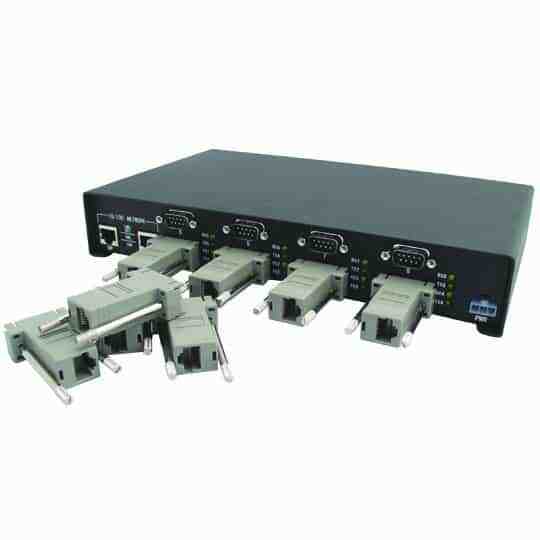 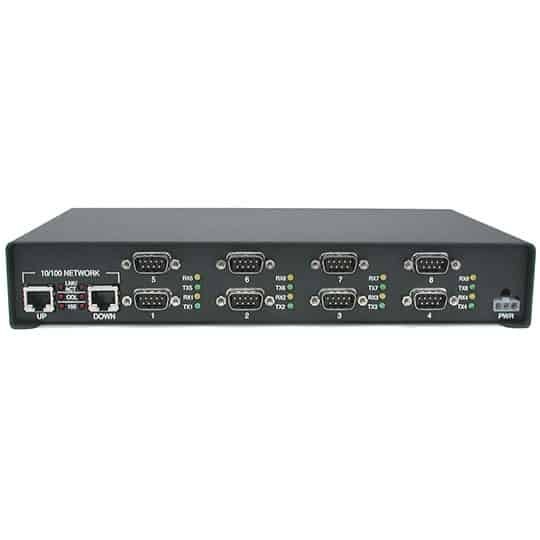 The DeviceMaster Panel Mount product is a network-attached solid-state device server network serial port that delivers exceptional price, performance and reliability. 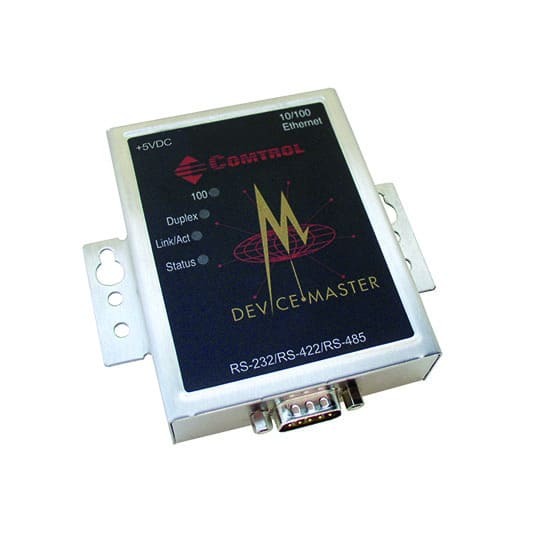 RS-232/422/485 serial devices can be network-enabled with the DeviceMaster Panel Mount device server to simplify maintenance, reduce cost-of-ownership, and translate savings and efficiencies to your company’s bottom line!